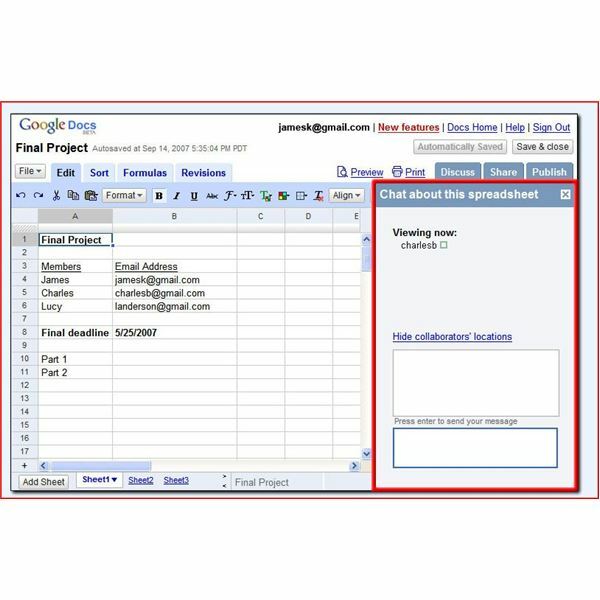 Google Apps for Domains include different Google applications such as Gmail, Google Docs, and many others–all of them available through your web site. Use Google Apps for Domains for your company or for personal uses. The articles in this series walk you through setting up and using Google Apps for your domain as effectively as possible. Is Google Apps Better Than Microsoft Office? Google Apps emphasizes quick, easy to use and very portable services to manage your business needs. 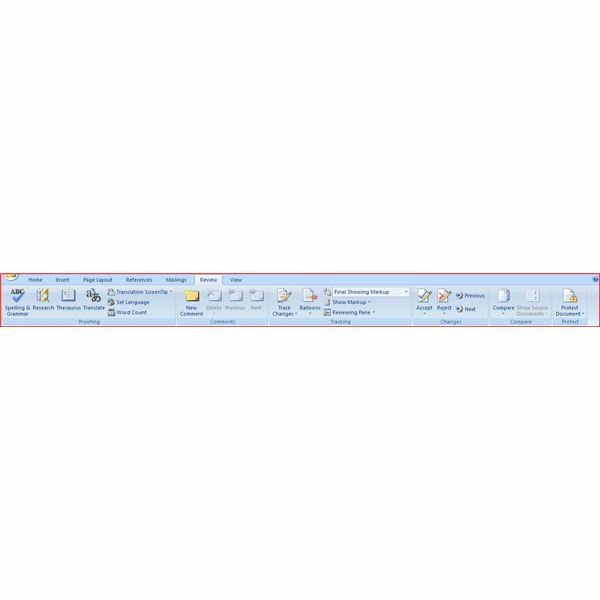 This is different than traditional desktop applications that handle huge amounts of files directly on your computer. How does Google Apps compare to Microsoft Office? Nowadays, people have numerous accounts at different online sites, and it can become difficult to keep track of all of the Web addresses and URLs we need. 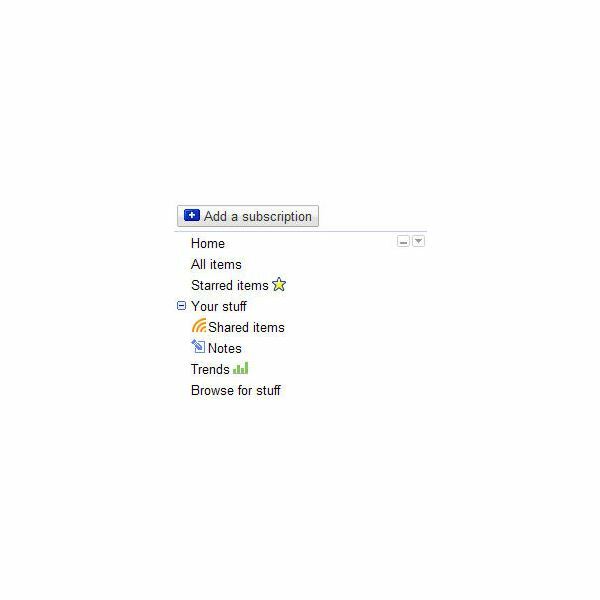 Google Apps provides the option of creating simple, customized and memorable sub-domains to easily access your email and collaborative tools. The web-based services provided through Google Apps allow employees to work from home, or from any other location in the world. By eliminating daily commute and the need for business travel, businesses can improve productivity and save time and money by using the free, powerful tools of Google Apps. This is the 2nd article of a series describing how to build and render an object in Google Sketch 6. If you already know the basics of modeling, you can start with this article. 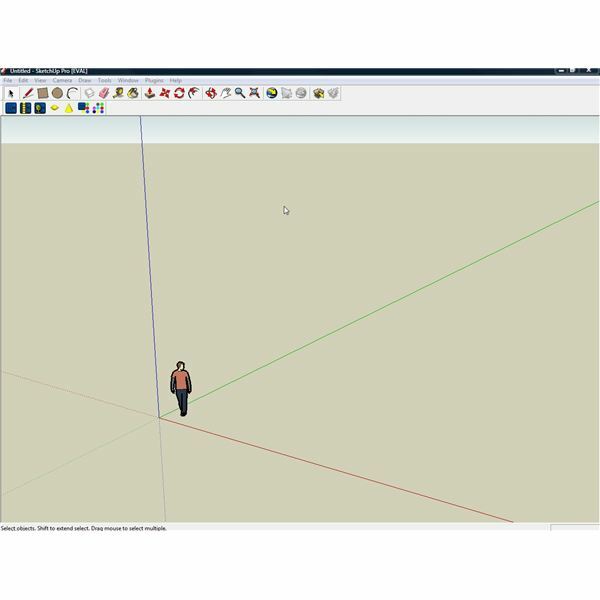 Google Sketchup 6: Free 3d software How-to guide. 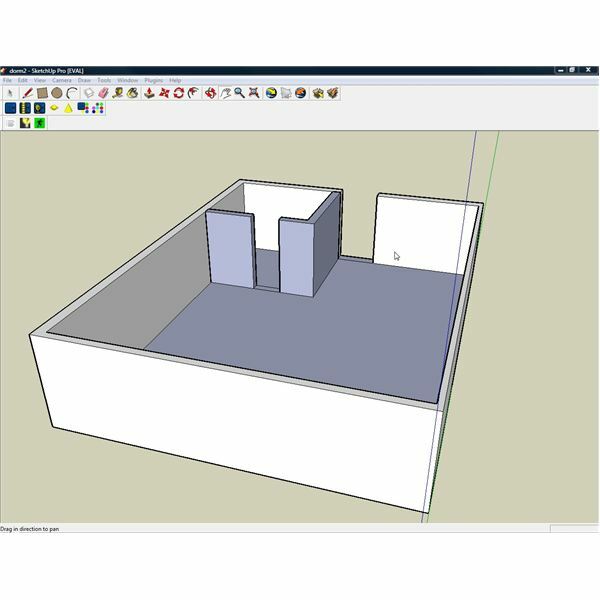 This article gives step-by-step instructions on how to effectively use Google Sketchup 6 to make incredible models and projects. 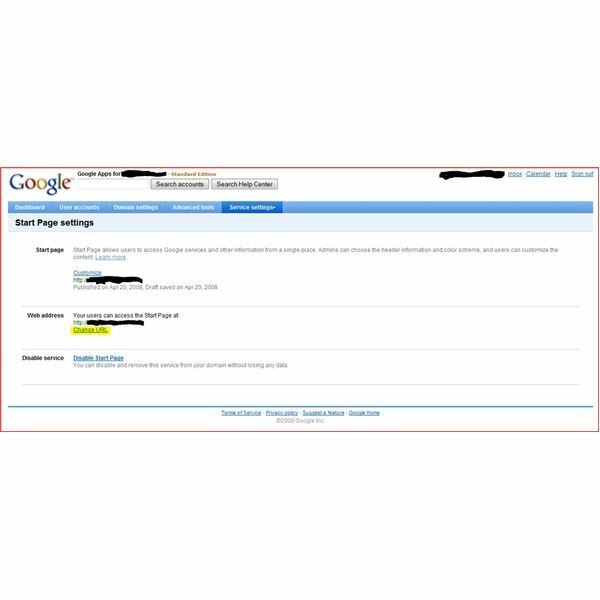 Google Apps For Your Domain allows you to use Google tools and services together under your own domain. The power and functionality of Google can help you to collaborate and communicate better within your business or organization. Here’s a step-by-step guide to the configuration process. 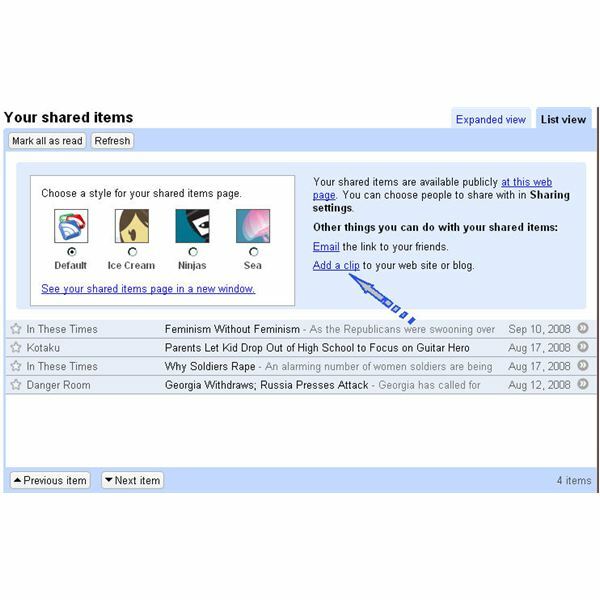 Use a widget to display publicly shared items on your blog or website. Give readers insight into what makes you tick, or just make sure that all your friends can see the funny video you shared even if they don’t use Google Reader. 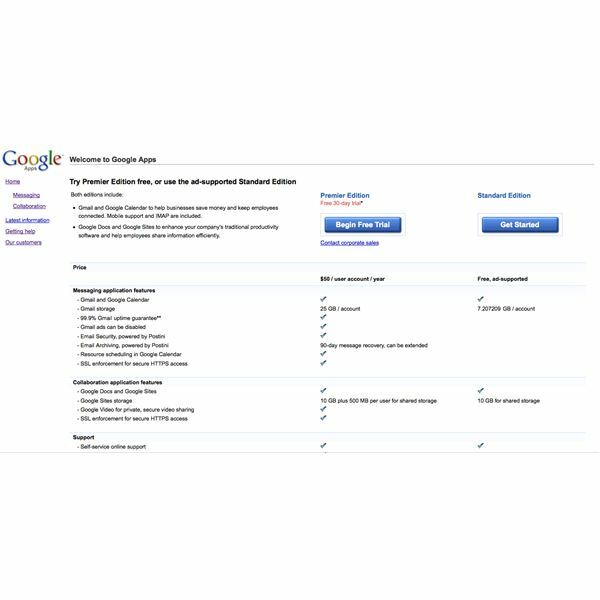 Use the ready-made Google widget or others available online. This article gives a simple overview of what Google Reader is and lists some of the basic features that makes Google Reader one of the most popular news feed readers online today. Guide to creating your own Google gadgets using the templates provided by Google as well developing Gadgets in the Gadgets API. These gadgets can be submitted to the Gadgets Directory and can be used with iGoogle, Google Desktop and on web pages. With increasing popularity, Google gadgets have successfully carved a niche for themselves in the virtual world. Here we focus on what Google Gadgets are, their features, platforms and uses. Google is so much more than just search. Google offers all kinds of applications from office tools to calendaring applications, and mapping capabilities. Before you can take advantage of any of Google’s apps, however, you’ll need a Google account. Learn how to create on in this article. Google Text Vs. ChaCha: One service fully uses database and query system to answer questions and the other service uses human to search and answer the question, which one is better depends on the question and time it takes for answer to get back to you. Aunt Tillie has one. Your brother, John, has one. Even your daughter has one. Everyone has a web site. Shouldn’t you? These days, if you don’t have a web presence, you’re no one. Learn how Google Page Creator can help you be someone on the web.